ProLabs is the leading global provider of OEM Compatible Optical Transceivers, Direct Attach (DAC) and Active Optical (AOC) Cables, providing customers with high-quality data center and IT network connectivity solutions. ProLabs' products allow customers to realize substantial savings and avoid paying exorbitant prices from switch vendors such as Cisco, Juniper, Arista, HP, Brocade, Dell and others by supplying 100% compatible solutions with advanced replacement lifetime warranties. ProLabs supports over 50 switch vendors and ships worldwide to over 40 countries. Products are programmed, tested and labeled in the US, UK and APAC to support next-day shipments. The company also has global technical and sales support experts available to answer questions regarding product and compatibility requirements to ensure customer satisfaction. 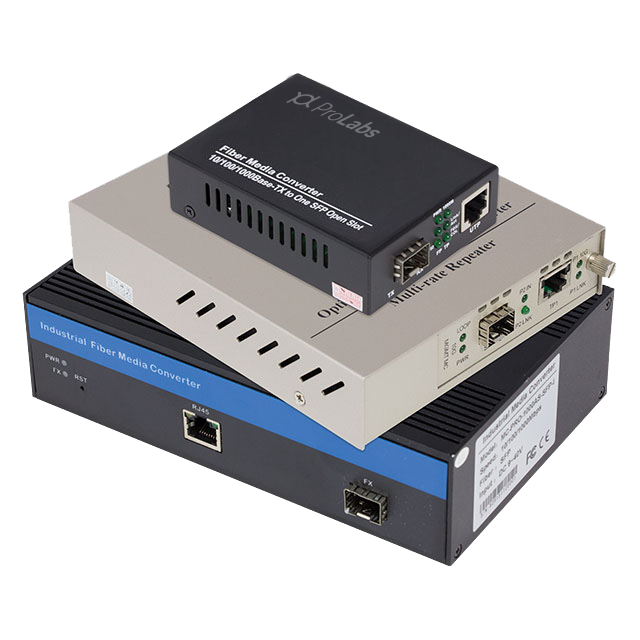 ProLabs is your one-stop shop for all of your OEM-compatible network connectivity needs. ProLabs offers an extensive range of optical and copper transceivers to fit your requirements. All transceivers are standards-based and comply with the MSA (Multi-Source Agreement). Transceivers range from 100BASE-FX to 100Gb products and cover optical and copper transceivers such as GBIC, SFP, Xenpack, X2, XFP, SFP+, QSF and CFP. Direct Attach Cables (DACs) and Active Optical Cables (AOCs) are often used for data center short reach interconnects. They are terminated with transceiver-style ends to be used in the same ports where optical transceivers can be used. Protocol independent, they can support a variety of data rates including Ethernet, Infiniband and Fiber channel. 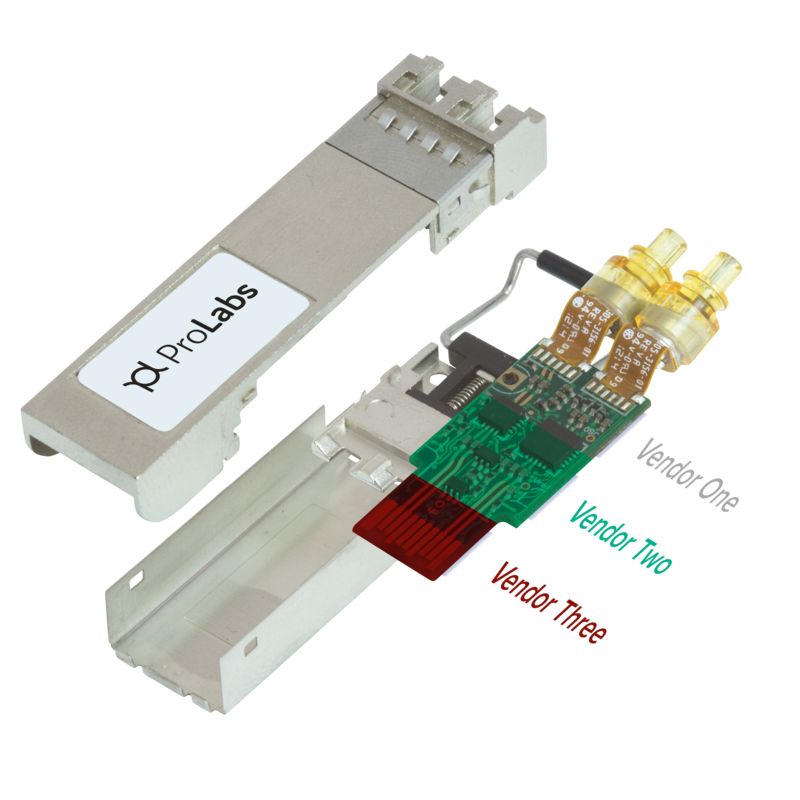 ProLabs has a full range of media converters, a true multirate device, supporting 10/100/1000Base and now 10Gb on the copper side and 100/1000Base (dependent on SFP) and 10Gb SFP+ on the fiber side. 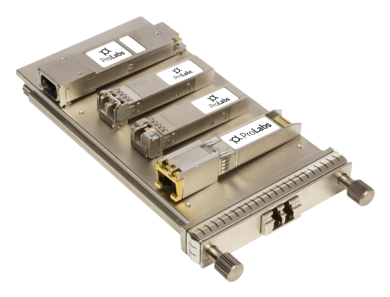 ProLabs have developed a new range of multicode optical transceivers, capable of carrying compatibility with more than one vendor at a time, empowering interoperability in your datacenter. 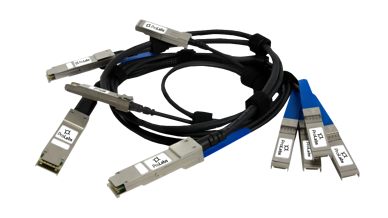 Our optical transceivers work across SFP 1G and SFP+ 10G, over SR/SX, LR/LX and ER/EX distances. 100% compatible with over 50 vendors and 20,000 systems. At the forefront of technology development, coding, testing and customization. Consistent high quality components fully tested in our dedicated lab. ProLabs enables our customers to offer 99.999% uptime to their customers. No compromise, no risk - components are sourced through proprietary agreements, not "cheapest available on foreign commodity markets." Lifetime warranties on all ProLabs transceivers and cables. Extensive warranties will not invalidate any vendor warranty on the host device. Savings of up to 70%. By switching from overpriced OEM products to ProLabs compatibles, companies can afford critical upgrades. Fast, responsive, knowledgeable service and support that exceeds that of OEMs. Global Sales and Technical Support teams provide in-depth around-the-clock customer support with extensive knowledge of optical communications. Knowledgeable sales/channel sales who can advise on how our products fit your application, equipment and network. 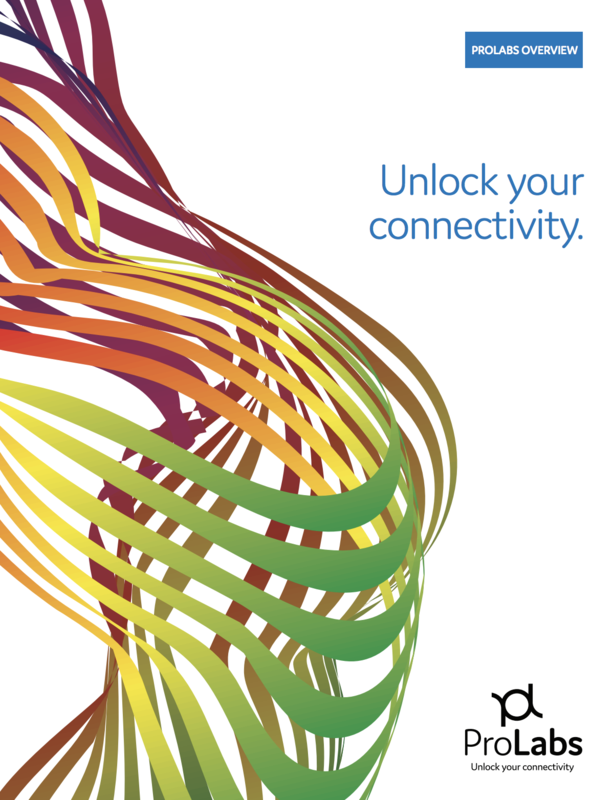 Used by some of the world's largest Telcos and ISPs. Large inventory and extensive supplier network in EMEA and US means fast shipping globally. Same-day shipping on most products. Contact your local Accu-Tech representative to learn more about ProLabs' solutions.